Ten years ago, or so, I remember boldy declaring that Steven Wilson, Daniel Gildenlöw and Neal Morse were all musical geniuses. You can argue this until you’re blue in the mouth, but it was my opinion at that time and this reviewing lark is all rather subjective, isn’t it? Now, of these three, Wilson has become the darling of the scene, Daniel has somewhat faded and Neal, what of him? Well to my mind he’s blown a bit hot and cold. Last year we did have the reunion of Transatlantic, with the very fine Kaliedoscope album, and the resulting tour that firmly cemented the band as prog-megastars. As usual Neal dazzled with his stage-presence and showmanship, he never seems happier than when he’s in front of an audience. This was the same experience as when I saw the Testimony 2 tour a few years back, he’s the consummate performer, probably the best in the business. Where Neal has under-delivered is with his solo offerings and although he always delivers high quality, one has to say that his music had become a little stale, sounding rather too much like Neal Morse, if you catch my drift. He also has the habit of writing lyrics that wouldn’t be out of place in the Old Testament (that’s the Bible, folks) which, as an atheist myself, I tended to find extremely irritating and detracting from the music. At the same time, one tended to forgive Neal, such is his infectious enthusiasm for everything he turns his hand to, coupled with his massive work ethic and seemingly unlimited energy. 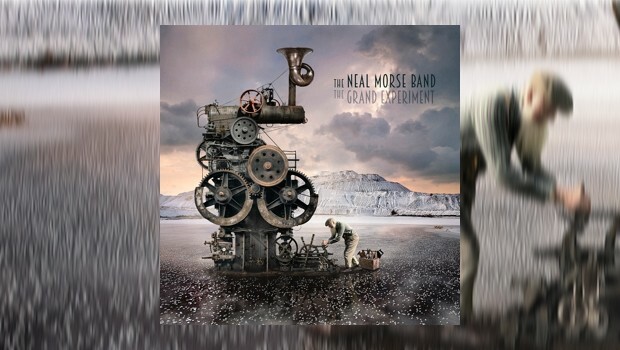 Perhaps Neal himself has come to realise all of this, so rather than pre-writing the whole album before presenting to the other musicians, they just met up and wrote together from scratch, hence the title The Grand Experiment. Although a potential risk, it’s unlikely that such fine and experienced musicians are not going to come up with a few decent tunes and as you would expect, the result of the collaboration is excellent. Although the music is undeniably Morse-ian, it’s sufficiently different from what has gone before to sound fresh and exciting, without loosing the qualities that mark Neal’s work – massive sing-along melodies and ear-warm hooks. For this outing, Neal’s on vocals, guitar and keyboards, Mike Portnoy on drums, Randy George on bass, Eric Gillette on guitar and vocals, and Bill Hubauer keyboards and more vocals (plus I’m sure Portnoy sings a bit too). 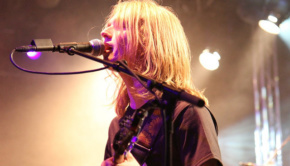 Opening up is The Call, an upbeat, pacey track with punchy bass and fast metal guitar runs. To my mind the best cut on the album and it encapsulates within its 10 minutes the very essence of the modern take on classic prog. All the Morse trade-marks are present, but there’s a sense of urgency and edge to it that we haven’t heard since Solo Scriptura, a slight aggression that you don’t tend to hear on Transatlantic. My personal stand-out moment (in a track of many moments) is the superb Moog solo around 8 minutes, very fast and very classy. The title track is a different beast altogether, being much more guitar-driven with some strong Beatles influence – that is if the Beatles ever did 10-minute prog songs. I have to say that this is the least inspiring piece for me, although it’s likely to be a great track live with it’s typically massive Morse chorus. Waterfall is the almost mandatory acoustic ballad that Neal’s so good at. The verse sounds a little familiar in its similarities to We All Need Some Light Now, but the chorus is far different. This is a a beautiful song with some great vocal harmonies. Not sure we’ve ever heard anything like Agenda before, this sounds hugely Jeff Lynne influenced with similar fat production values, or maybe more of the aforementioned Beatles, this time on steroids. It’s a catchy number though and I’ll warn you in advance that you’ll have the tune playing in your head for weeks, whether you like it or not! Closing we have the regulation epic track, Alive Again, that could have easily been lifted from a Transatlantic album. 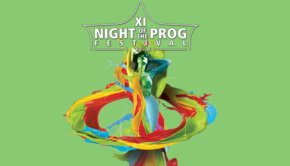 One could argue that this is a little bit “prog by numbers”, introducing as it does the main theme right at the beginning before cycling through various sections: technical fast bridge, soulful vocals, tech fast mid-section, down-beat soulful again, bombastic & technical with main theme reprise, symphonic/bombastic ending and a second overblown, bombastic ending with the main theme returning again. All that being said though, it’s done so bloody well that the end result is really very good and is eminently listenable. The only slightly sour note is that this is once again one of Neal’s “saved by God” pieces with appropriate lyrics: “…now he’s on the run because “the king of angel armies, has come to bring the dead to life and quench the darkness with the light“, oh that’s horrible, but fortunately most of it’s less in-your-face than that. 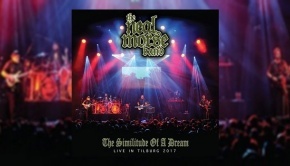 Despite a couple of reservations, this is a fine album, full of good music, superb playing and quality production, it’s Neal Morse at his best and highly recommended for those that like his previous work as well as Transatlantic. 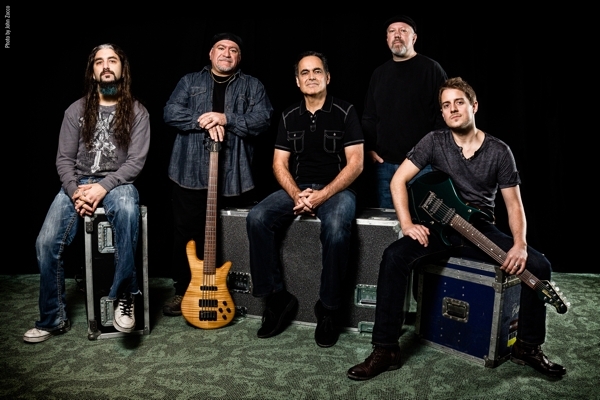 There’re enough new ideas and life here too for those who may think they’ve heard it all before: the fast, slick guitar work of Eric Gillette being particularly satisfying as well as the rhythm section of Portnoy and George, and Hubauer’s keyboards are stylistically different from Neal’s which also bring a different feel to the whole. 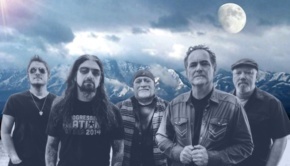 The Neal Morse band are hitting the road in North America and Europe later in February through March, and you can guarantee that it will be a fabulous show. In addition, the European dates they have the mightily talented Beardfish supporting – now that’s going to be one hell of a night out, really, really recommended, just trust me on this one…!